Preparing tamales is a labor of love requiring hours, if not days, of preparation. 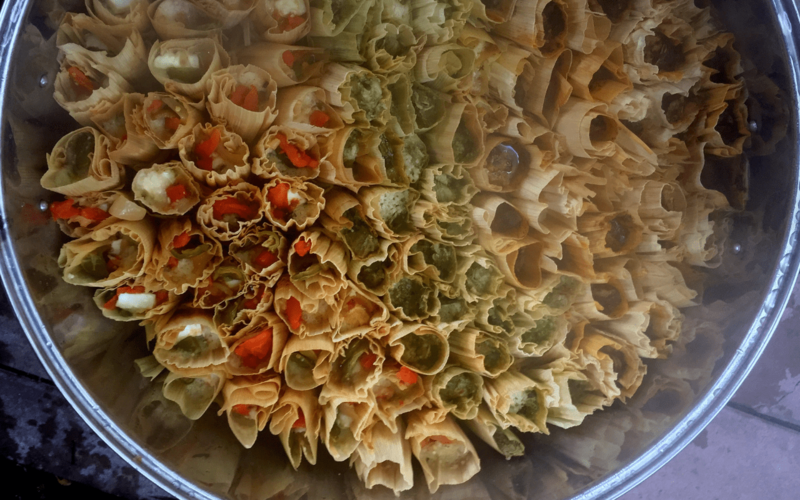 In many families, tamaladas are highlights of the year when generations work side by side to create feasts as well as extra tamales for gift-giving. However, during the hectic holidays not everyone has the time — or the know-how — to make a bunch of these delectable, corn husk-wrapped treasures. 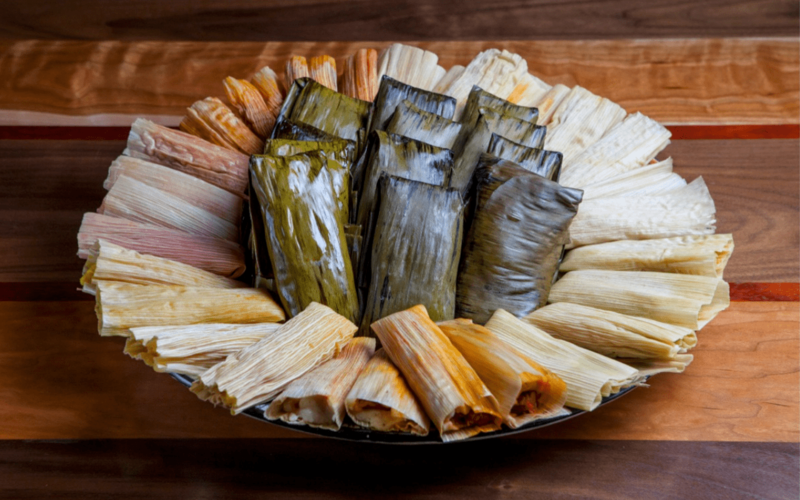 Fortunately, there are plenty of Houston restaurants that prepare for the “tamale rush” every year and have a slew of options for both big to-go orders for holiday parties and for people who just want a dozen or two. 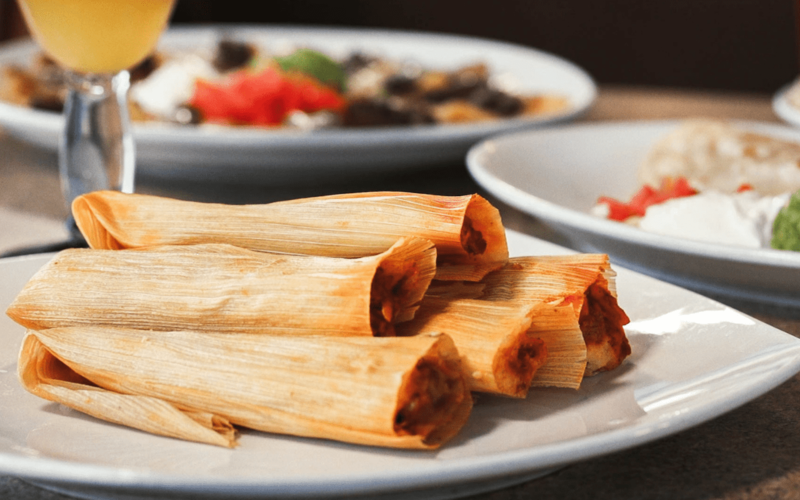 No matter which kitchen they come from, each tamale reflects the tastes and traditions of the families and chefs that prepare them and brings a little holiday cheer to the table. 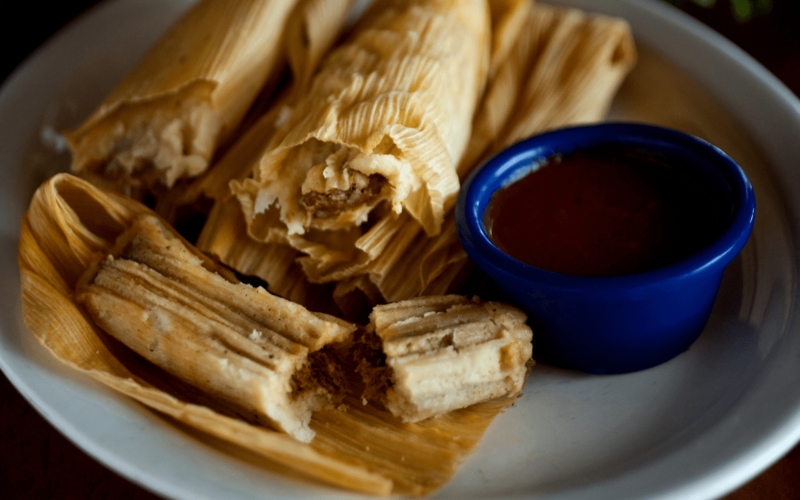 Now, read on for the list of Houston restaurants selling tamales this year. Note: We will update this list to reflect ongoing information received for Christmas along with additions not available by our publishing deadline. For more information and to order: Contact any location. Arnaldo Richards’ Picos, 3601 Kirby: Visit this family-owned River Oaks destination for authentic Mexican and Tex-Mex fare, plus an incredible variety of tequilas and mezcals. 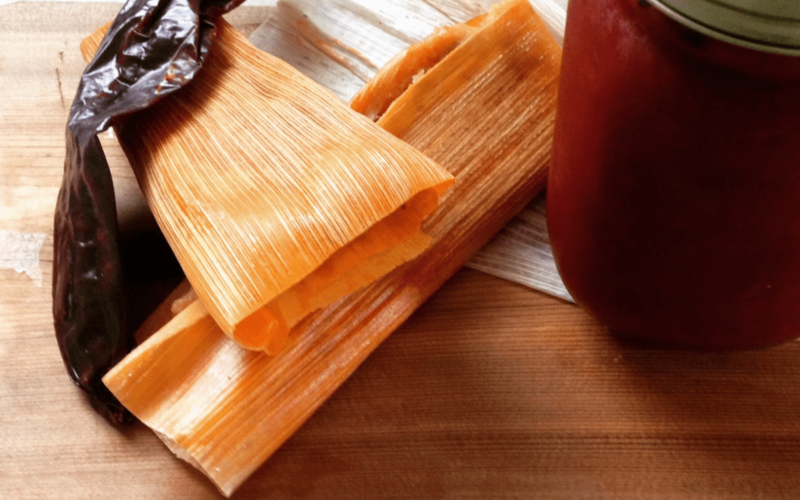 During the holiday season, stock up on housemade tamales available in flavors representing two regions of Mexico. Customers are encouraged to mix and match in order to sample the myriad tastes and textures. The tamale stand is open daily in Picos’ parking lot from 11 a.m. to 7 p.m. from November 15 through January 6, except for Thanksgiving and Christmas Day. Flavors available: The tamales norteños represent the northern part of Mexico, are three ounces each and wrapped in traditional corn husks. There are eight flavors which include pork in red chile; chicken in green chile; beef in red chile; chicken in black mole; black bean and cheese; sweet raisin, pineapple and coconut; and vegetarian with roasted poblano peppers and corn in tomato salsa. 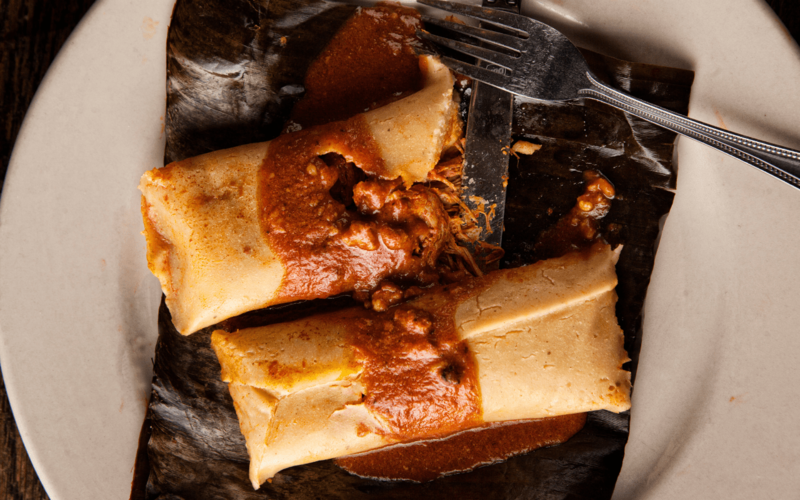 Tamales oaxaqueños represent a southern region, are six ounces and wrapped in banana leaves. The flavors are pork in red chile, chicken in green chile, chicken in black mole, shrimp with spicy tomato salsa and vegetarian with portobello mushrooms and cuitlacoche (corn fungus). 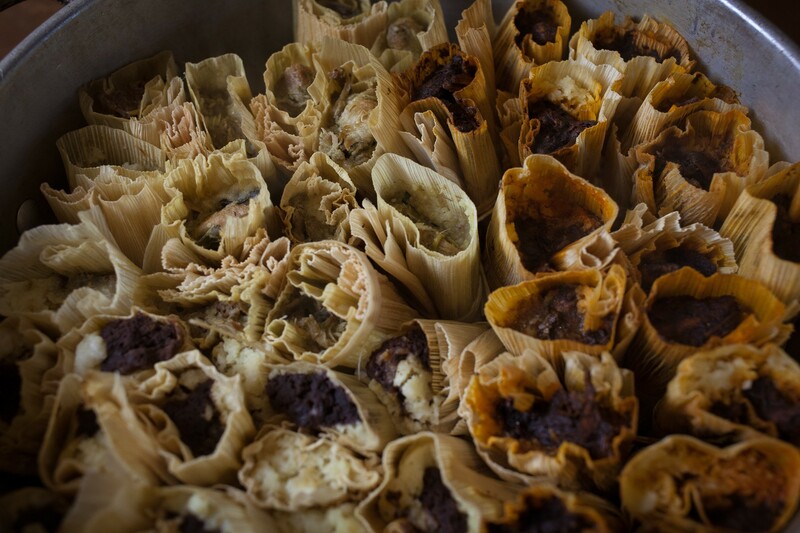 Price per dozen: The three-ounce tamales norteños are $9 per half-dozen. The six-ounce tamales oaxaqueños are $18 for a half-dozen. Holiday deal: Buy five dozen and get one half-dozen free. Buy 10 dozen and get one dozen free. Extras: Pick up Coloradito, black, almond and poblano moles for $15 per quart. There is also queso ($15 per quart), green and red salsas ($9.50 per quart), salsa ranchera ($10.50 per quart) and salsa chipotle ($12.40 per quart). How to order: For orders less than 10 dozen, pick up at the seasonal tamale stand outside the restaurant. Orders of 10 dozen or more require ordering with a 24-hour notice and this notice also applies for Christmas orders. Pick up orders for Christmas on or before December 24 at 6 p.m.
For more information and to order: contact Picos. Caracol, 2200 Post Oak Blvd: Visit this coastal Mexican kitchen in the Galleria District for tamales to-go. Place Christmas orders by December 21 for pick-up on or before December 21. Orders needed before Christmas Eve require 48 hours notice. Extras: Round out a meal with sides like coal-roasted sweet potatoes with condensed milk, tamal Azteca tortilla casserole and charred Brussels sprouts for $30 to $60 each depending on size or choose a sweet ending with whole pies, cakes, Mexican bread pudding and flan. For more information and to order: Complete the online order form at www.caracol.net and email to [email protected], or call 713-622-9996. Henderson & Kane General Store, 715 Henderson: There’s a diverse selection at this restaurant + market popular for barbecue, sandwiches and locally-sourced staples like milk, eggs, cheese and coffee. Co-owner Veronica Avila shares their seasonal tamales have smoked beef tallow, not typical pork lard, mixed into the housemade masa. For more information and to order: Visit the store in person, contact the restaurant by email at [email protected] or by phone at 281-974-3557. Hugo’s, 1600 Westheimer: Grab a few dozen holiday tamales at this Montrose mainstay that’s popular for its authentic Mexican cuisine. Killen’s Barbecue, 3613 E Broadway, Pearland: Smoked Snake River Farms brisket tamales are available for pick-up on a first-come first-served basis Thursdays through Saturdays throughout the holiday season in November and December. Pre-ordered tamales are available only when combined with a minimum order of 15 pounds of smoked turkey or brisket. Price per dozen: $20 per dozen and require 48-hour notice. Place orders for Christmas 48 hours in advance. Final pick-up is December 24 by 8 p.m.
For more information and to order: Email Killen’s Barbecue. Molina’s Cantina, 3801 Bellaire and 7901 Westheimer: This family-owned restaurant has served Houstonians for decades — and their tamales can be part of your family’s holiday traditions, too! These are available on the regular menu as a side order or by the dozen to go. 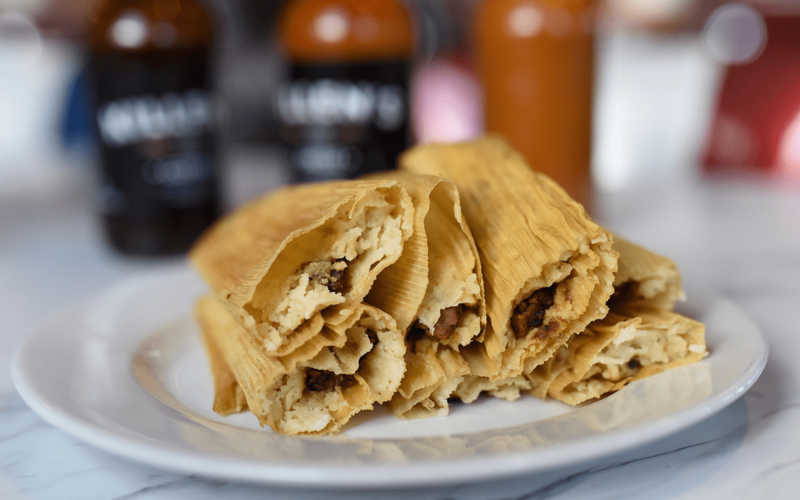 Holiday deal: Molina’s tamales are $2 off the regular price for the holiday season. Pick up for Christmas on or before December 24 (24-hour notice requested for orders of three dozen or more). For more information and to order: Contact either location. Sylvia’s Enchilada Kitchen, 6401 Woodway and 1140 Eldridge: Sylvia Casares is the self-professed queen of Tex-Mex cuisine and creator of a whopping 18 styles of enchiladas available on her restaurant’s menu. She’s also known for her handcrafted tamales and teaches classes to the public on the art of wrapping the perfect package. 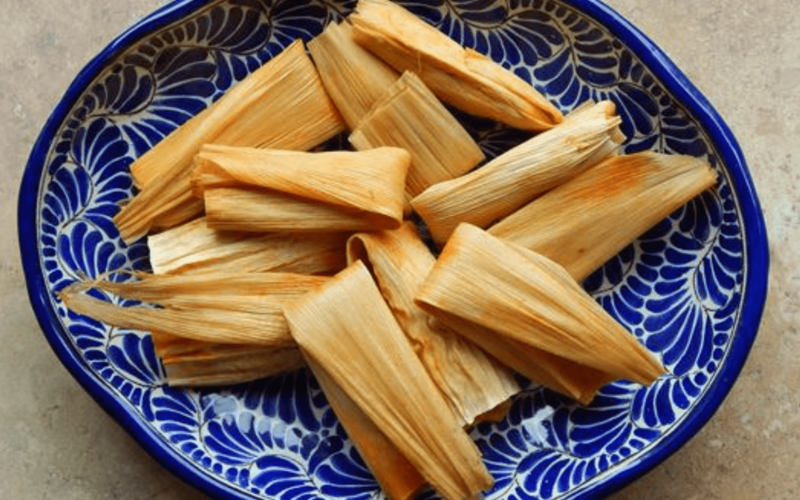 Holiday deal: Receive a complimentary dozen tamales for every five dozen purchased. Place Christmas orders on or before December 20 for pick up on December 24. Orders require three days’ notice. Extras: Chile con queso, chips and salsa, fajitas and enchiladas are available, too. Enchiladas are $38 to $42 per dozen depending on the variety. For more information and to order: Contact either location of the restaurant. The Original Ninfa’s on Navigation, 2704 Navigation: Visit this icon in Houston’s East End for all kinds of delights including fajitas, enchiladas and seafood. If the price instills sticker shock at first glance, keep in mind that Ninfa’s tamales are about eight-ounces each which is heftier than average. Minimum order accepted: No minimum required except for delivery, when there is a $300 minimum required.For all deliveries and orders of more than four dozen, orders must be made through catering ([email protected]) and 24 hours notice is appreciated. Place Christmas orders with 24-hour notice. Pick up on or before December 24.